Come one…come all! All youth in grades 6 – 12 are welcomed in our youth group – Altered. There is fun. There is music. There is drama (the good kind). There are refreshments. Youth Group meets at the church at 4:00pm on Sunday evenings. For information please call the church office at 724/335-8237. 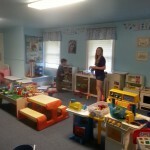 Thanks to our Youth Group who voluntering to clean the kitchen and nursery. 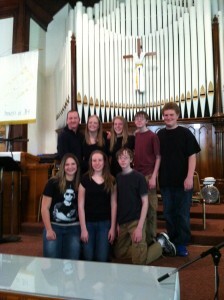 The youth-led worship service on April 14th. was an inspiring service. 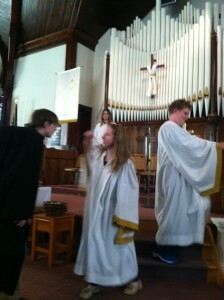 Our teen led us in all aspects of worship; music, Scripture, prayer, our offerings to God and of course, the message. In this case, messages as our youth presented two dramatic presentations and our youth director delivered an spirit-filled homily. The group meets on Sunday evenings at 5:00pm. All youth in grades 6 – 12 are welcome.